Let’s Get Some Social Media! Who wants to read a blog from a dentist or get facebook updates from an attorney anyway? The honest answer is probably nobody – so WHY waste your time right? We get this question from almost every client. 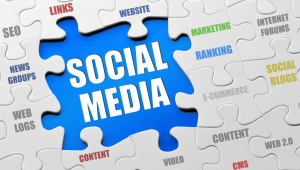 The buzz is to “Get Social” but how and why do you get social media? Social media for a business is about the consumers PERCEPTION of your business. It will give you an edge over your competition and most importantly, GOOGLE likes it, and let’s be honest, we are all trying to impress Google to get to the top of their organic rankings! Why does it matter so much for websites in Scottsdale, AZ? Consumers – People like to know that you care about your business and have pride in what you do. If you create a website and just “set it and forget it” then a consumer may wonder if it has the most up to date information. On the contrary, if you create a website and then get social by having a blog which is updated weekly, the consumer will notice this and their first impression will be that you are tech savvy, your website is up to date and you take pride in what you do. It’s all about first impressions, and an active website is much better then a dead website. Google – You may have heard the phrase “content is king” when talking about websites. Google changes their algorithm constantly, however, one thing that Google is ALWAYS looking for is GOOD, UP TO DATE, FRESH, RELEVANT content. If you are a dentist and write about the most recent studies on teeth whitening or an alternative to dental implants, Google will see this FRESH content and direct people to your site before a site with little or dated content. This does NOT mean all you have to do to get ahead of your competitors is write a blog or create a few facebook entries, however it will make you more competitive online. This is just one small piece to the SEO puzzle. Why do we Discuss Google so much? Let me address the question – why are we not mentioning all the other search engines. 80% of all search queries are done on Google, therefore, if you optimize for Google then you are capturing 80% of the market share – PLUS the other search engines have pretty much the same algorithms and requirements set forth by Google. How social do you need to be? 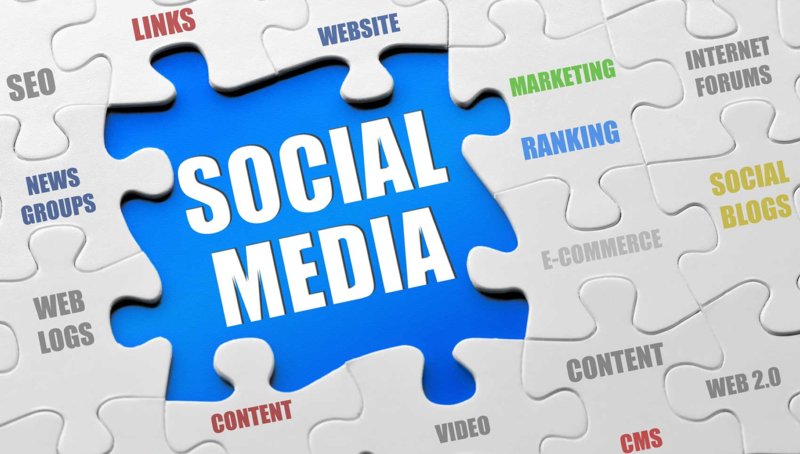 A blog is necessary and all the social media platforms such as Facebook, Google +, Twitter, Youtube, SealScore, and LinkedIn. Most people write a blog and attach that article to the different social media sources, but every business is different. A restaurant, for example, could blast a Facebook Fan Discount or a retail store could run a contest for the best picture submitted on their Google+ page. Most of your consumers are SOCIAL, so they like to be a part of these posts, discounts and contest. Truth is, you may never gain a customer from being social, but it’s guaranteed you are loosing customers by NOT being social. 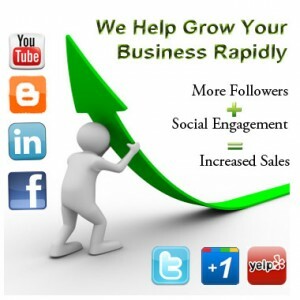 Let FLIP Marketing and SEO help your business Get Social!